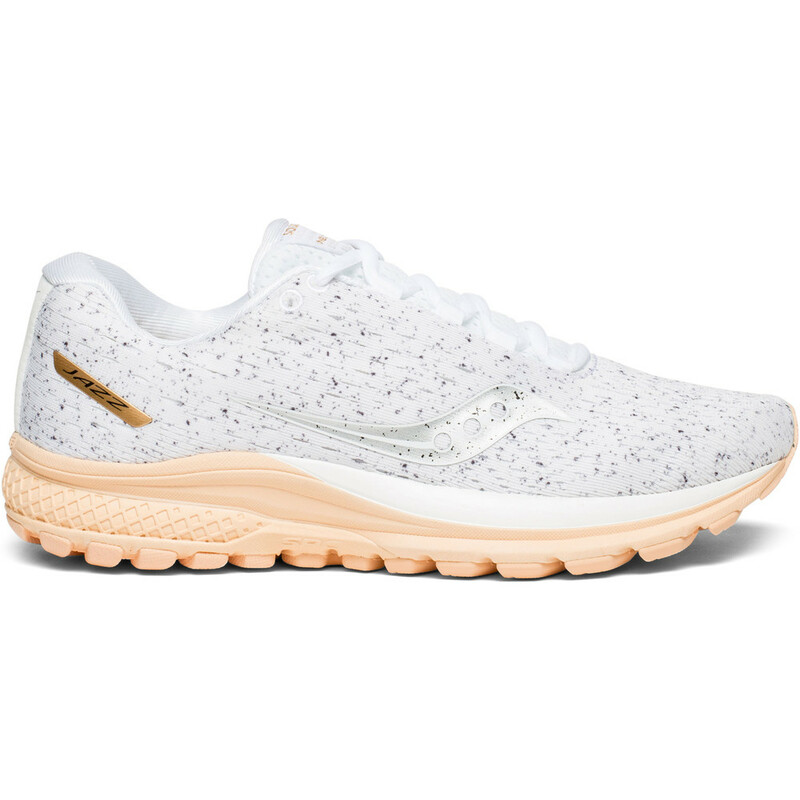 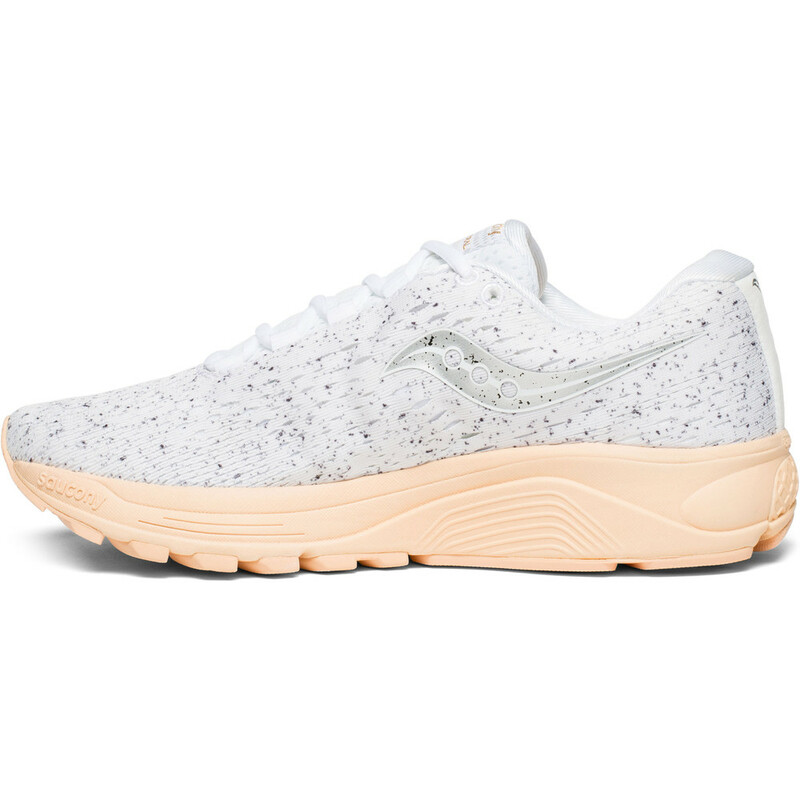 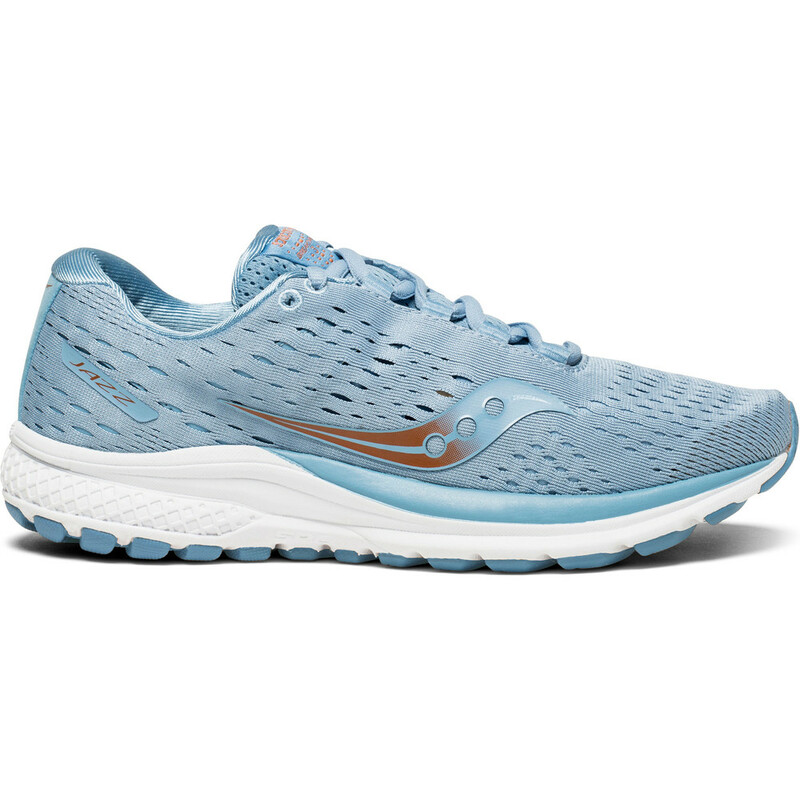 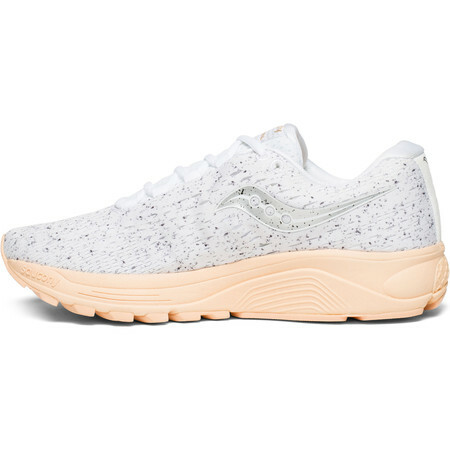 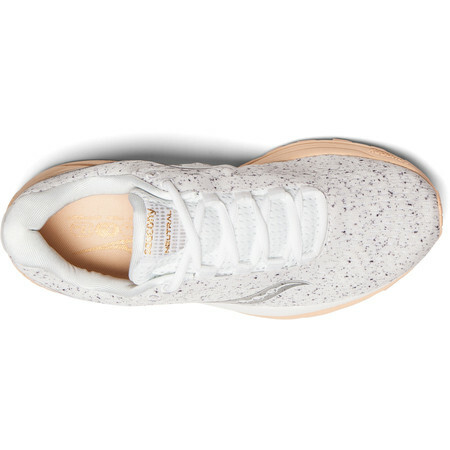 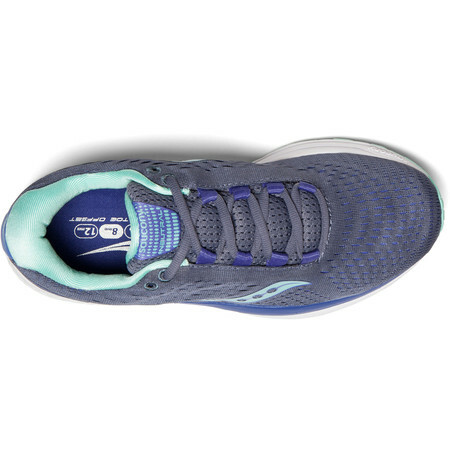 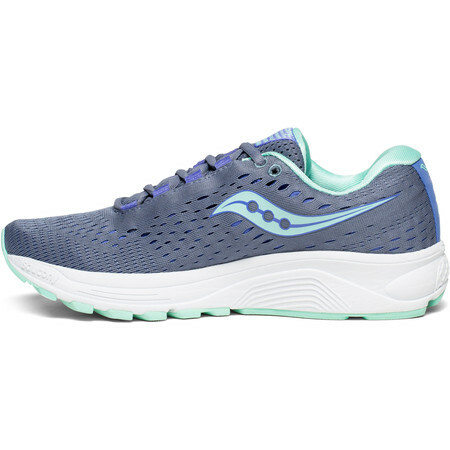 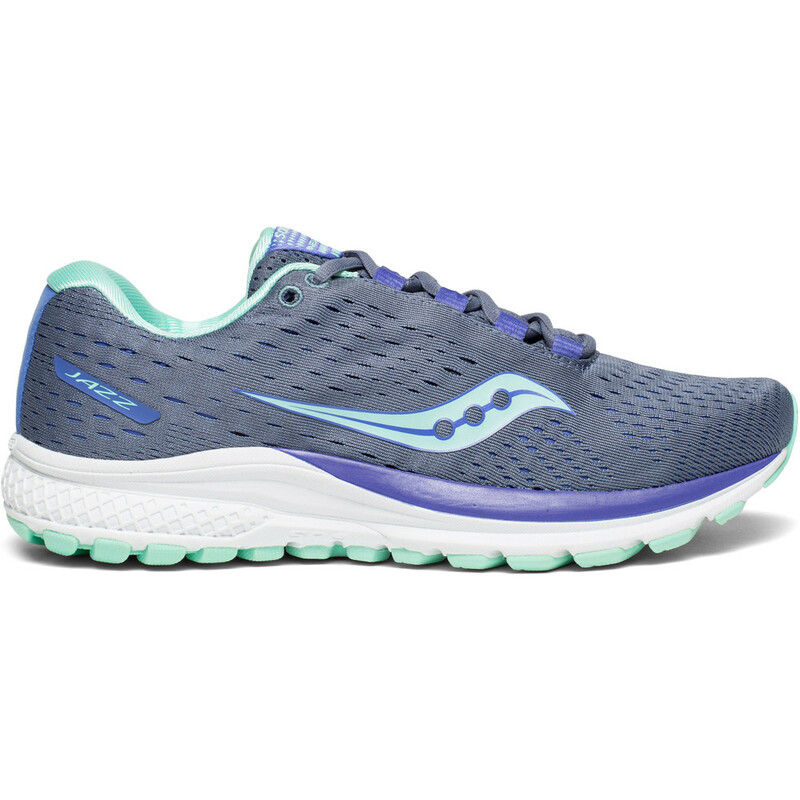 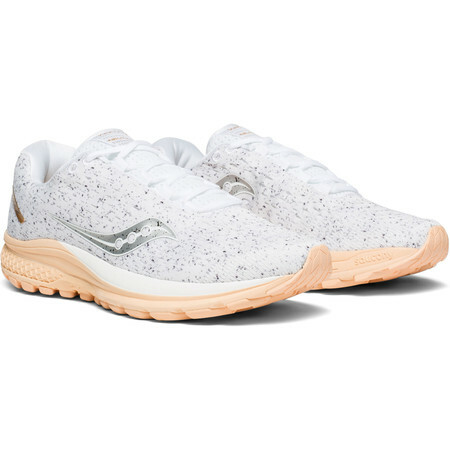 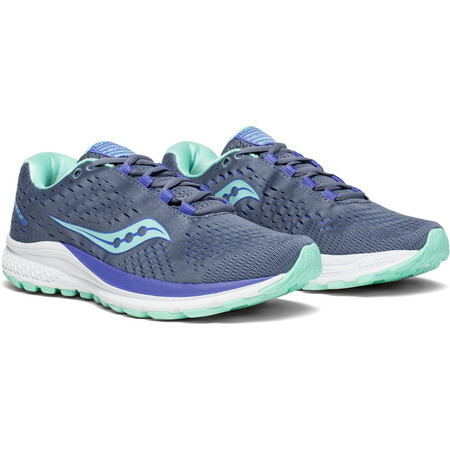 Our reliable friend the Saucony Jazz for women is back! 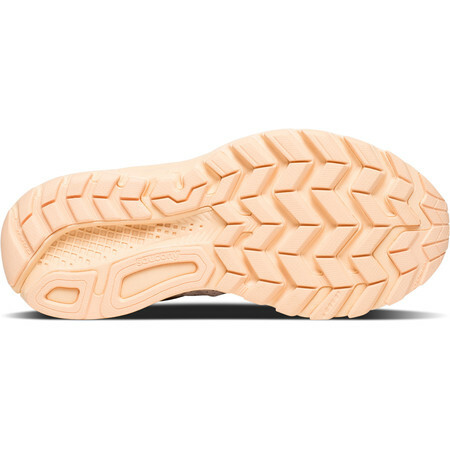 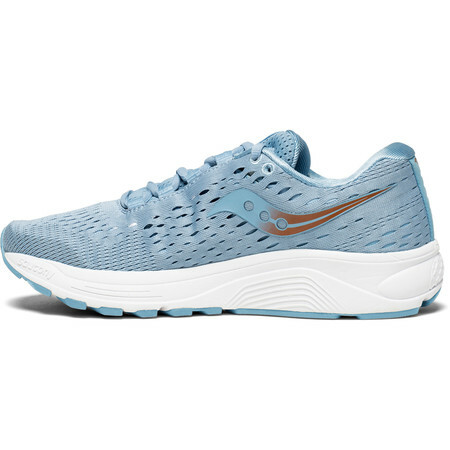 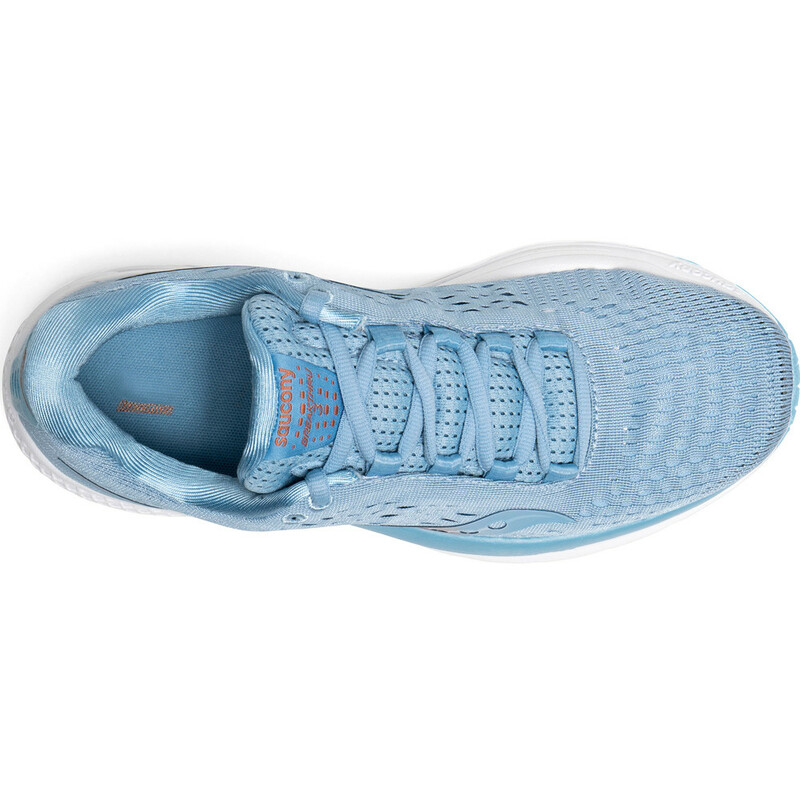 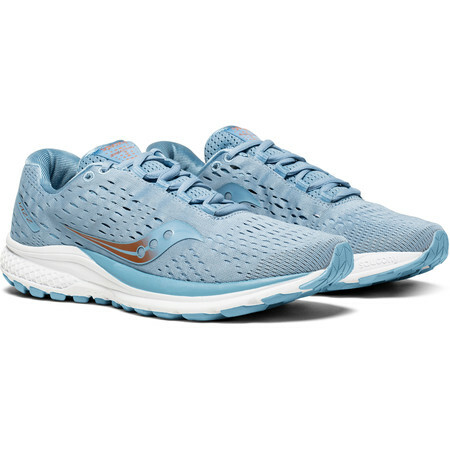 This series of well priced neutral road running shoes has been popular for decades. 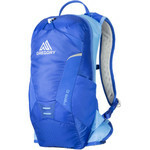 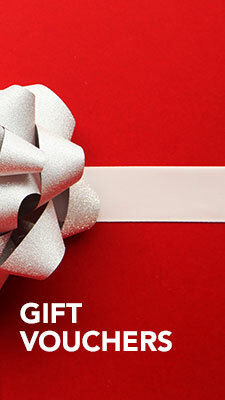 Version 20 has been designed to give plenty of technical value in a smart looking package. 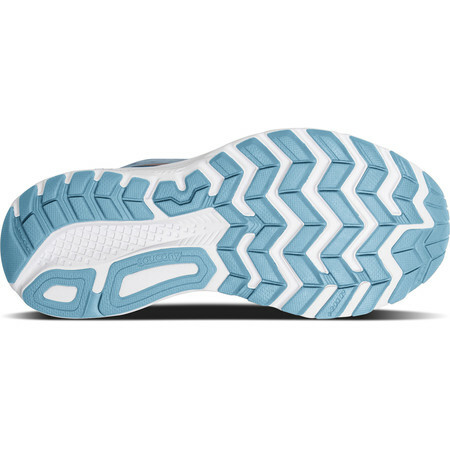 The midsole is an SSL EVA blend that maximizes rebound and durability while minimizing weight. 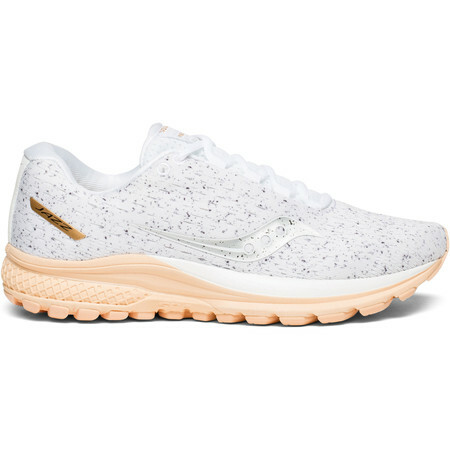 The breathable seam-free engineered mesh upper offers a lightweight, dynamic fit with no stitched overlays to cause irritation. 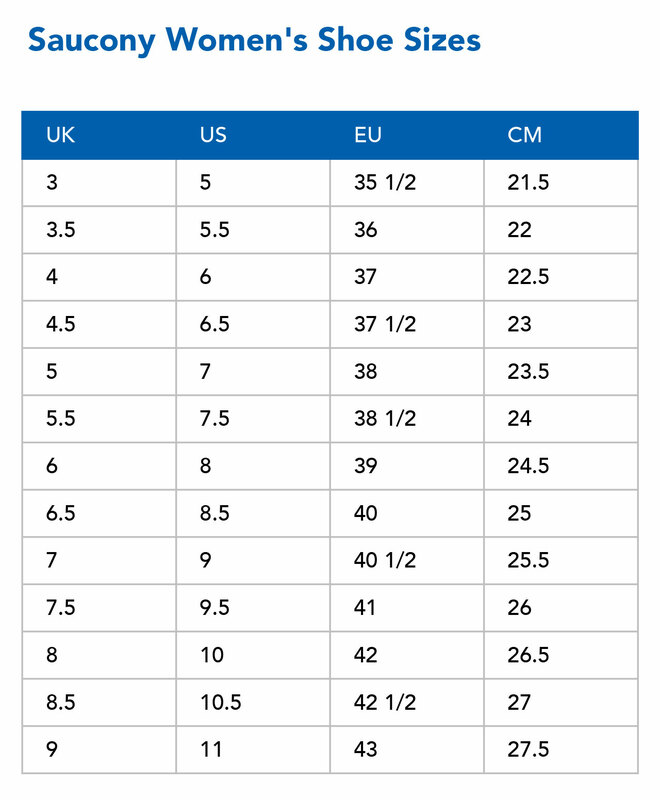 In the midfoot internal support straps give you a locked down fit.